1206 Highway 6, Cherryville, B.C. 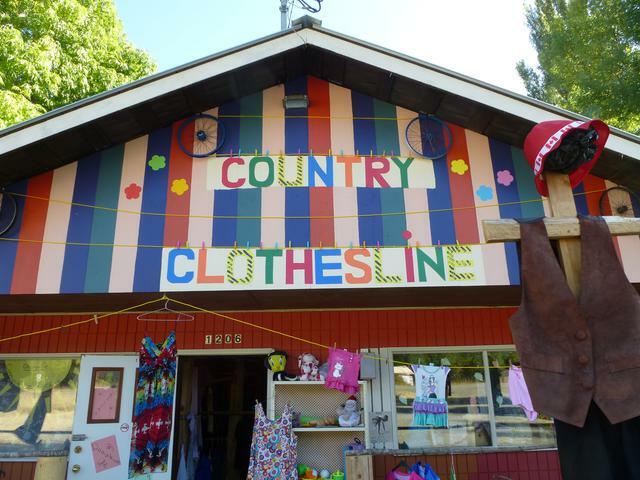 Local arts and crafts, souvenirs and novelties, located behind General Store, in Picnic Area with Dog Run. Fused glass and flame-worked glass, artwork and functional pieces; glass beads, jewellery.